Borjomi is a popular resort town in Georgia. The most popular recreation season probably here is during the Summer. Local tourists from Georgia and international tourists from Russia, Poland, Israel and lately from the Arab countries make the largest amount of tourists here. 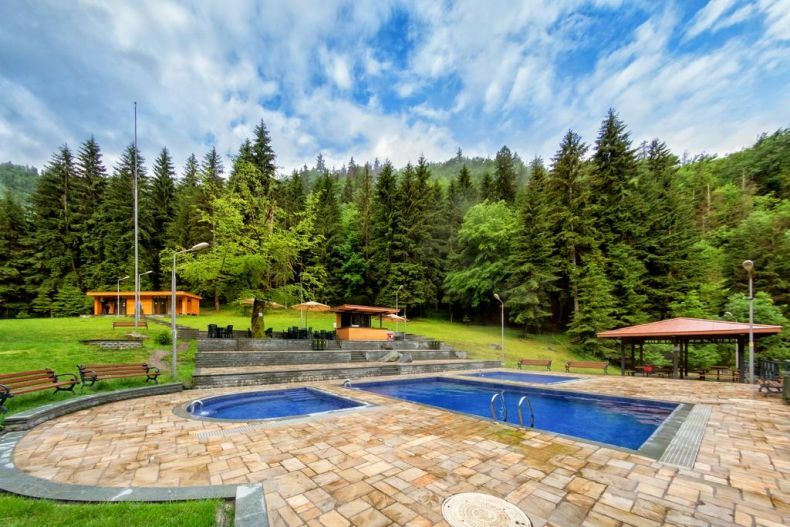 Located 350 m from the Kura River, Borjomi Likani features a spa and wellness center with indoor pool, sauna, hammam, hot tub and medical treatments. Free WiFi and free private parking are available on site. The rooms offer air conditioning and a flat-screen TV. The bathrooms provide a hairdryer, bathrobes and slippers. Guests can dine in the hotel’s restaurant or order room service and breakfasts in the room. Packed lunches and grocery delivery are provided upon request. Other facilities include a bar, concierge service, bicycle rental, 24-hour front desk and luggage storage. Tennis, squash, billiards and horse riding can be enjoyed on site or in the surroundings. Borjomi Train Station is 4.5 km away, and Tbilisi International Airport is 175 km from Borjomi Likani. Crowne Plaza Borjomi Spa & Wellness Centre is located in the heart of Borjomi, a picturesque Georgian spa and resort town. You can start the day with free sunrise yoga sessions. It is set just a few minutes' walk from the entrance to the famous Park of Borjomi where you can access free of charge. The hotel features contemporary interior design rooms with a hint of nostalgia for the elegant, trusted and much loved old times. You will find a terrace café, two restaurants, a wine bar where guests can choose between different dining options. Elegantly decorated rooms include air conditioning, flat-screen TV with satellite channels, work desk and seating area with a sofa. Private bathrooms fitted with a bath or shower. For your comfort you will find slippers, hairdryer and free toiletries. 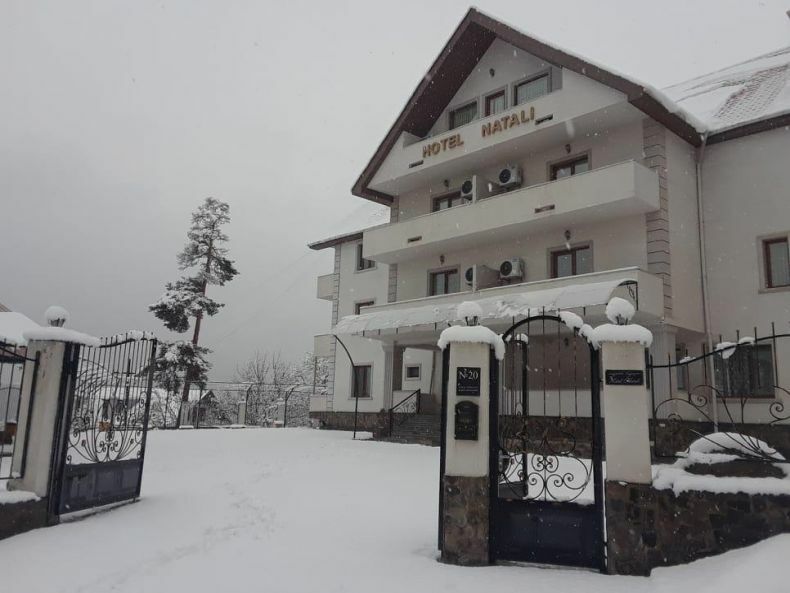 Guests can relax at the exclusive wellness & spa centre offering swimming pool, spa baths, Borjomi mineral water baths, aesthetic care for face and body, saunas and different relaxing areas. You can also choose between various health treatments to satisfy any taste. Guests can enjoy free access to Natural Sulphur Bath and Natural Spring of Borjomi in the hotel garden. The Crowne Plaza Borjomi has a two-storey playroom and a children's menu for the youngest guests. 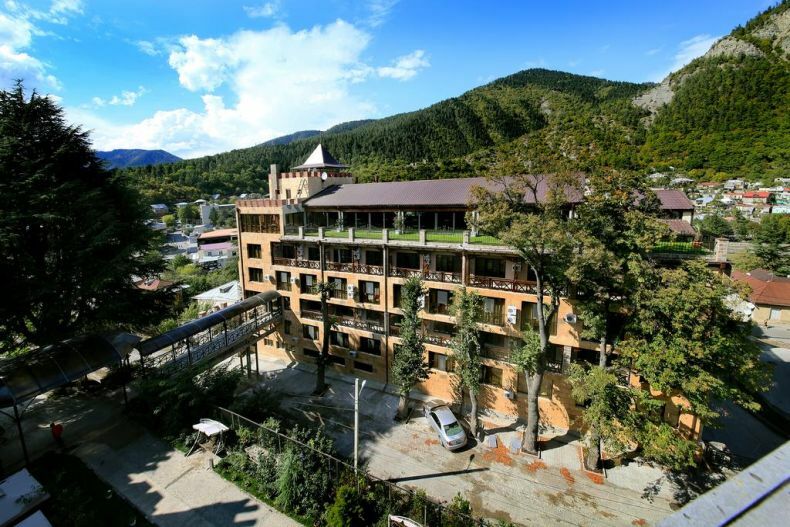 Borjomi Palace Hotel & Spa is located in Borjomi town centre, 800 m from the Mineral Water Park. 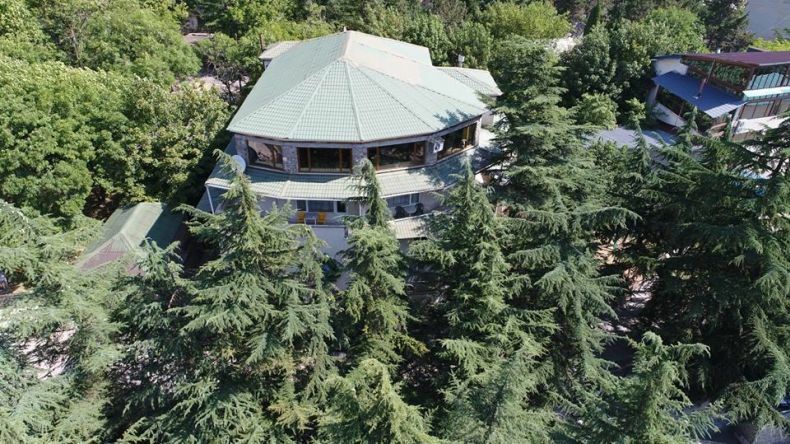 It features a spa centre and a gym. Free Wi-Fi and free private parking are provided. All bright rooms come with a flat-screen TV, a kettle and a minibar. Modern bathrooms are fitted with a spa bath, and free toiletries are available. Georgian Wine House Restaurant offers various Georgian and European dishes. Also guests can have a drink at the bar and sing karaoke. The on-site spa centre offers various medical and cosmetic treatments, including massage services. You can work out in a gym, relax in a sauna and play billiards. 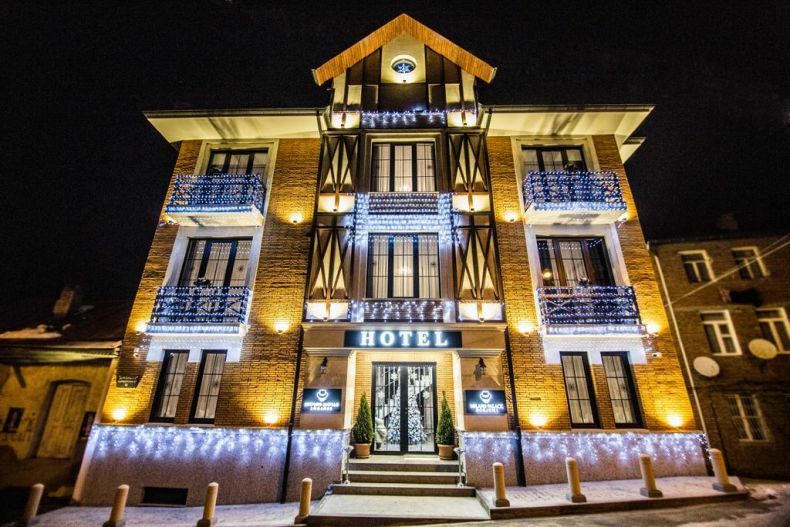 Milano Palace is offering accommodation in Borjomi. All rooms feature a flat-screen TV with cable channels and a private bathroom. The accommodation features free WiFi. All guest rooms at the hotel are fitted with a seating area. The units will provide guests with a fridge. Speaking English and Russian, staff will be happy to provide guests with practical information on the area at the reception. Bakuriani is 30 km from Milano Palace. 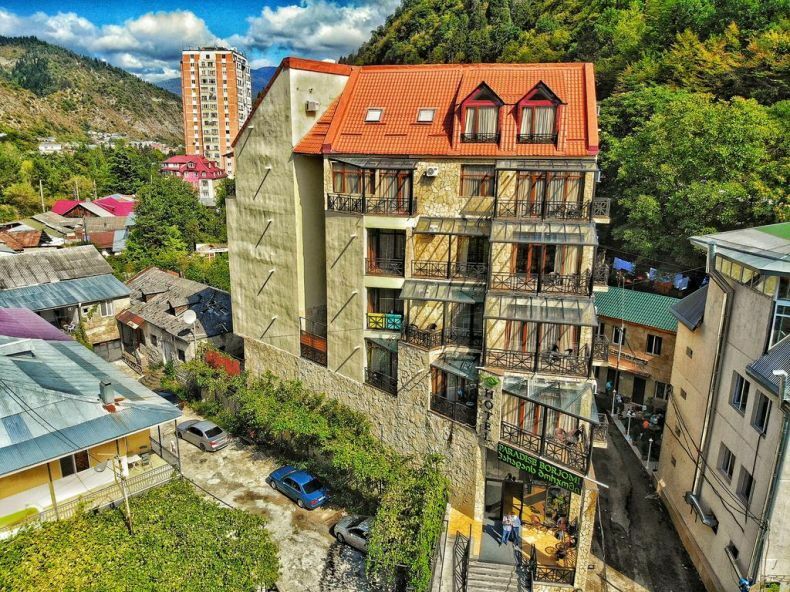 Situated in Borjomi, Old Borjomi offers 4-star accommodation with a garden and a bar. This 4-star hotel offers free WiFi. The accommodation offers a 24-hour front desk. The units in the hotel are fitted with a kettle. With a private bathroom, certain units at Old Borjomi also offer a balcony. Situated in Borjomi, Golden Tulip Borjomi offers free WiFi. 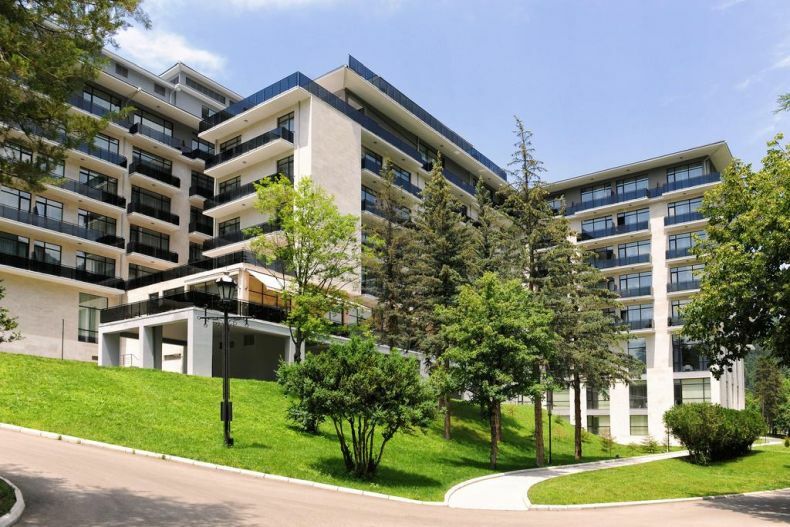 Featuring a 24-hour front desk, this property also boasts a restaurant and a terrace. The hotel provides a spa centre and an ATM. 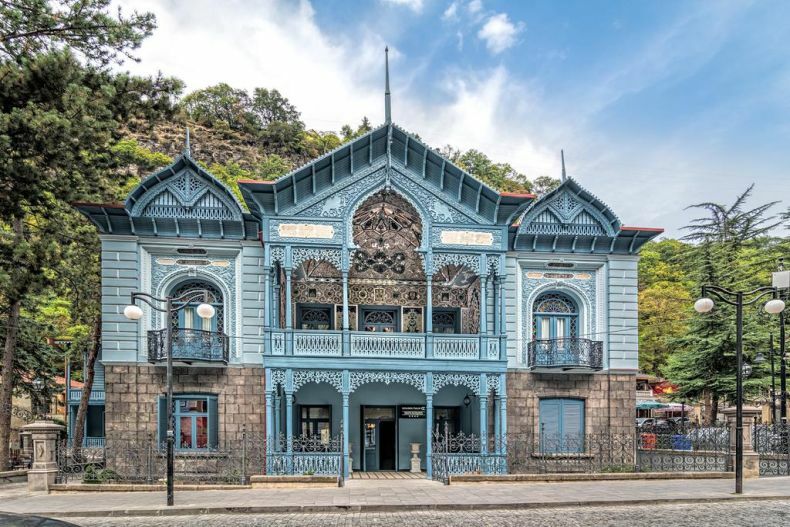 Golden Tulip Borjomi is located in a XIX-century house, built by the consular of Iran in Russia, Mirza-Reza Khan, as a summer house with spa facilities. Nowadays it is considered as the unique cultural monument. At the hotel, the rooms are equipped with a balcony with a mountain view. The rooms come with air conditioning and a flat-screen TV, and some rooms at Golden Tulip Borjomi have a patio. The rooms feature a desk. 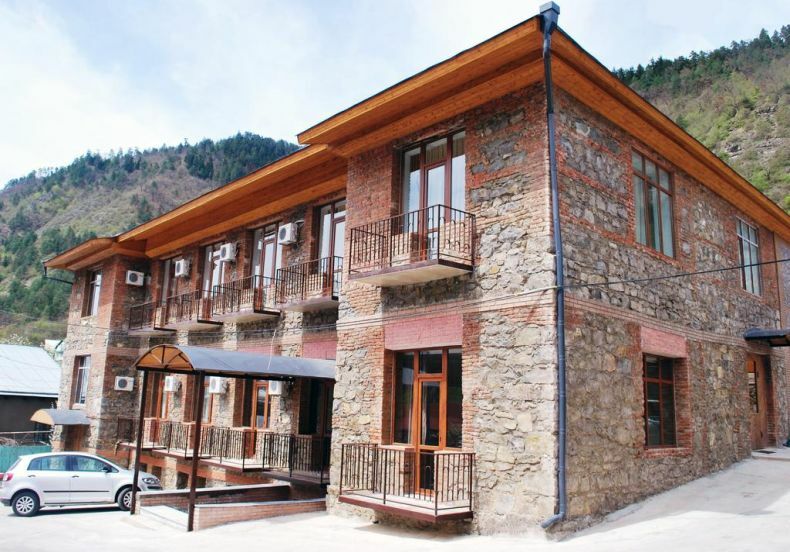 Set in Borjomi, Paradise Borjomi Hotel features a terrace and a shared lounge. The accommodation offers a 24-hour front desk, airport transfers, room service and free WiFi. The rooms come with air conditioning, a flat-screen TV with satellite channels, a kettle, a hot tub, free toiletries and a desk. The hotel provides certain units with river views, and all rooms come with a balcony. At Paradise Borjomi Hotel every room includes a seating area. 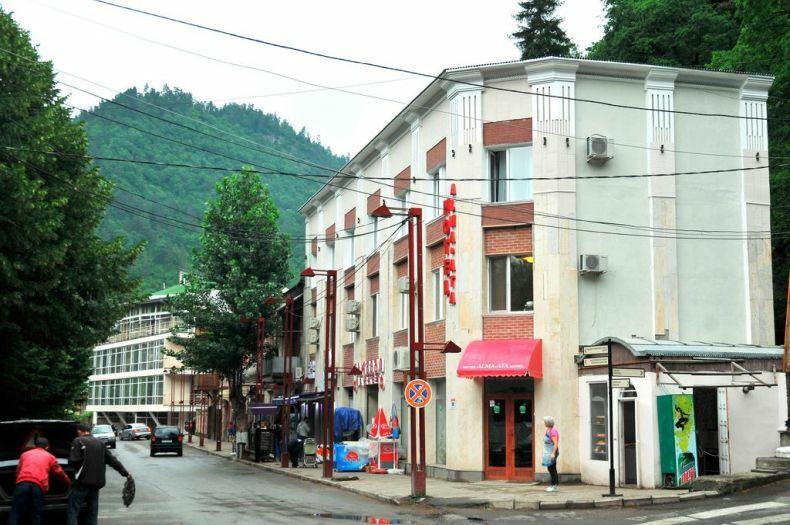 Natali Hotel is located in Borjomi, just a minute's walk from Romanov Palace. Free WiFi access is available. Each elegant room here will provide you with a flat-screen TV, a balcony and a fridge. Featuring a shower, private bathroom also comes with a hairdryer. Extras include a desk. The on-site restaurant serves home-style Georgian cuisine. At Natali Hotel you will find a 24-hour front desk and a garden. Other facilities offered at the property include a shared lounge, a tour desk and a children's playground. An array of activities can be enjoyed on site or in the surroundings, including fishing and horse riding. The property offers free parking.